Situated just outside of the M25, Bovingdon provides a convenient site which is easily accessible for London and the South East. Comprising of three runways and set on 60 acres of land, the airfield is a wonderful blank canvas with easy access. The perimeter is securely fenced, allowing privacy during use. Bovingdon airfield offers exclusivity to its clients. 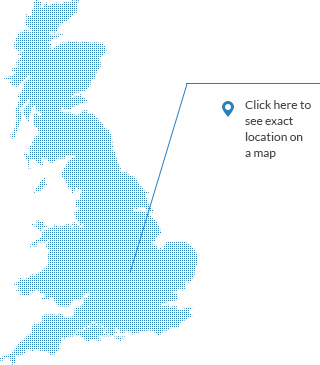 The interactive map below offers an unique way to see the entire area available. Simply by clicking on the coloured sectors of the map you will be able to view the scale of the area along with the type of surface and what the area has been used for previously.